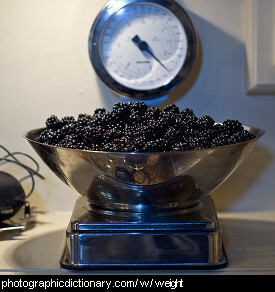 Ways to count, weigh, sort and classify things. Age is a measure of how old something is. 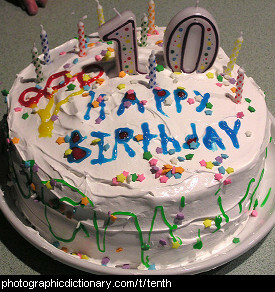 If you have just celebrated your tenth birthday, you are ten years of age, or ten years old. 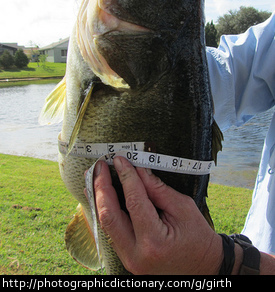 Girth is a synonym for circumference, the measurement around something. 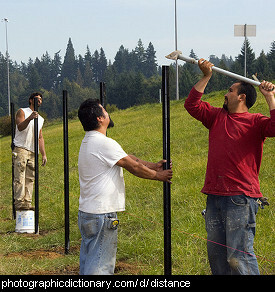 Height is the vertical measurement of a person or object from the ground to the top of the head or the highest point of an object. Size is a measure of how big something is. 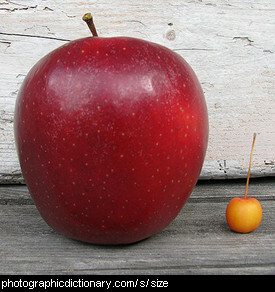 You can measure size in defined units like inches, or you can use descriptive words like big, small, tiny or huge. Speed is the measure of how fast something is moving. 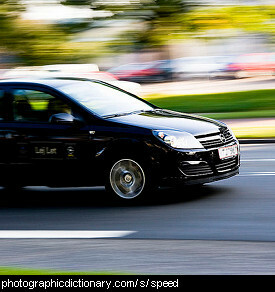 The car in the picture is moving very fast, while a snail moves slowly. 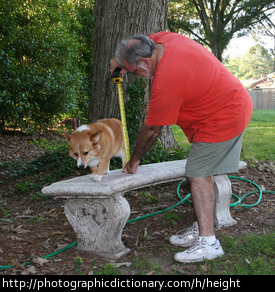 Weight is a measure of how heavy something is. The more something weighs, the heavier it is.